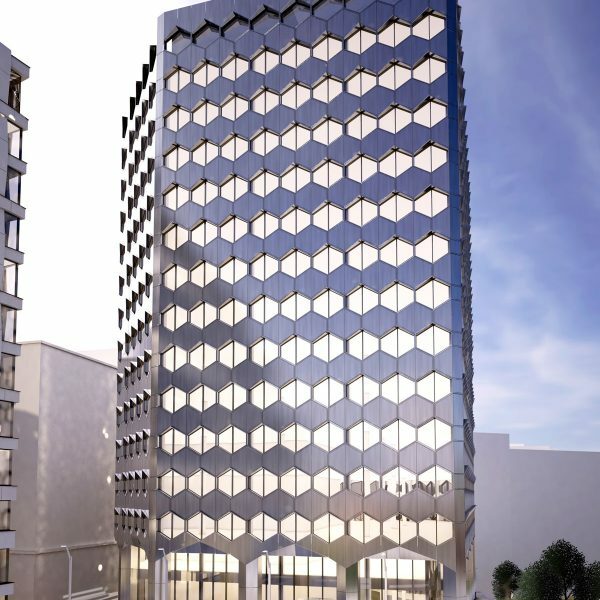 Detailed planning consent is in place for the delivery of this 140,000 sq ft building. 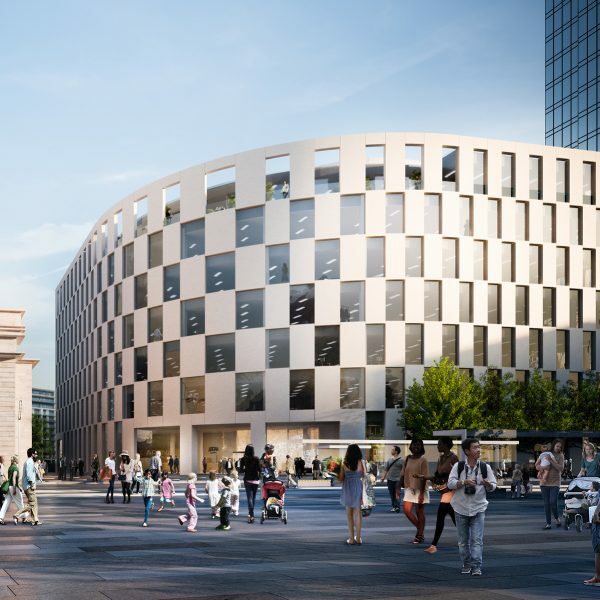 5 Centenary Square is a first choice location for either a single occupier seeking a prominent HQ location or multiple tenants, with flexible and easily sub-divisible floorplates supporting the delivery of a number of office layouts. 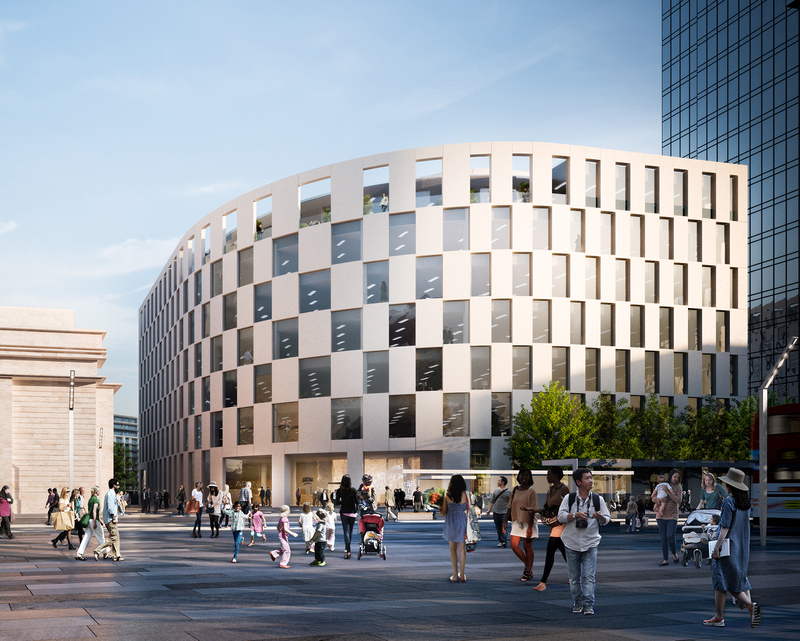 Alongside its 135,000 sq ft of Grade A offices – with typical floorplates of 21,000 sq ft – 5 Centenary Square offers 5,000 sq ft of high quality retail space with an inset terrace facing out towards Centenary Square. 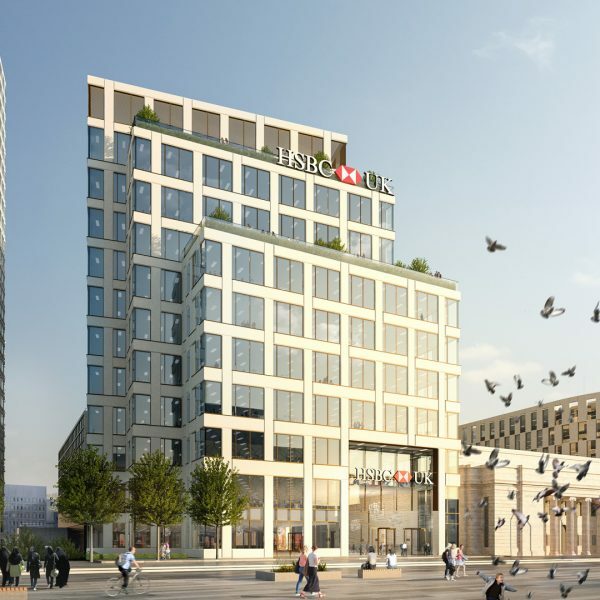 The upper floors have been designed to accommodate a variety of occupier requirements, with a flexible layout arranged around a central lift core and two perimeter stair cores, with a balcony and terrace on the top floor. 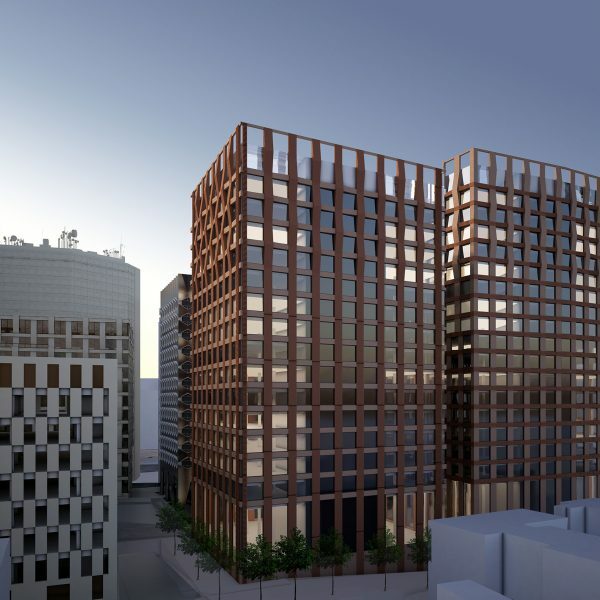 The exterior of 5 Centenary Square has been designed to create an impactful and timeless facade with alternating glazed and fully opaque panels creating a tessellated, chequerboard effect around the building. The basement provides 68 car parking spaces, alongside 54 secure cycle spaces with lockers and showers.